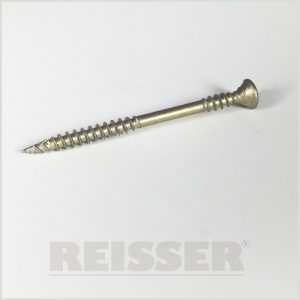 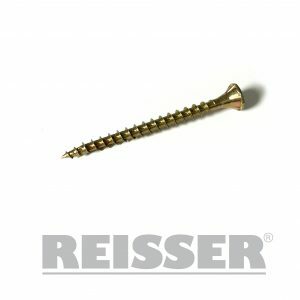 CUTTER TXD Woodscrews – continuous design refinement and product development has led to the CUTTER TXD. Whilst retaining the premium performance features of the CUTTER, the CUTTER TXD has been developed to give exceptional results in even the most challenging materials. 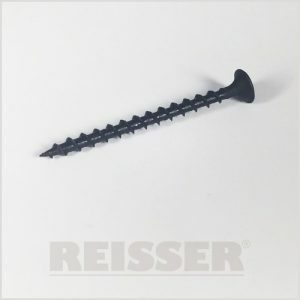 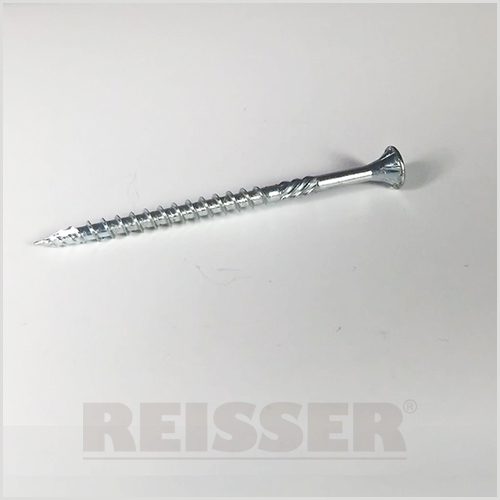 The new “Fast Start” tip gives instant grab and creates a pre-drilling function to remove the need for a pilot hole in nearly all timbers, also the addition of a “rollet” on the shank acts to clear debris from the hole, reducing tension and friction resulting in a faster, more efficient and more reliable fixing. 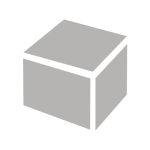 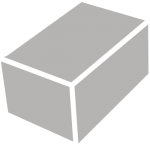 The addition of a TXD drive allows for high torque transfer and reduced bit slippage – essential in demanding substrates. 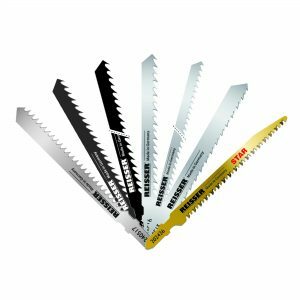 Finished with the highest quality Zinc plating and the unique lubricant the CUTTER TXD gives an ideal solution to the toughest jobs.